French: Merle vantard; German: Rotfussdrossel; Spanish: Zorzal cubano. 10.2-10.6 in (26-27 cm); 1.8- 2.9 oz (50-82 g). Gray upper-parts, reddish legs and bill, red eye ring, white chin, and large white tail tips. Belly color varies between races from white to rufous; throat can be dark to spotted white. Woodlands, mangrove, and scrub, coffee plantations, cactus, and thickets in large gardens. Shy, solitary or in pairs, forages low in vegetation or on ground, noisy at roost. Insects in summer, fruit in winter, including royal palm fruit and various berries. 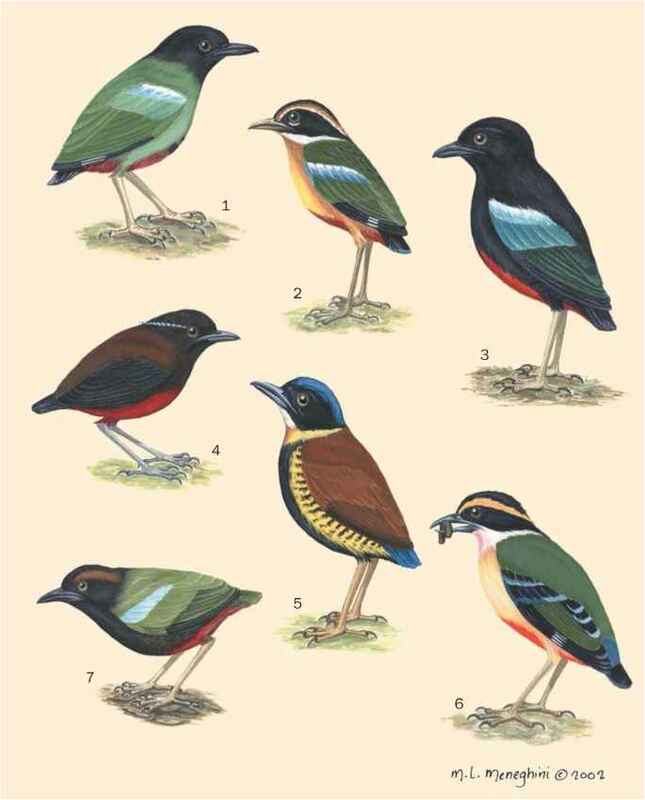 Breeds March-November; three to five eggs in bulky nest of stems, grass, paper, in tree fork or crown of tall palm.